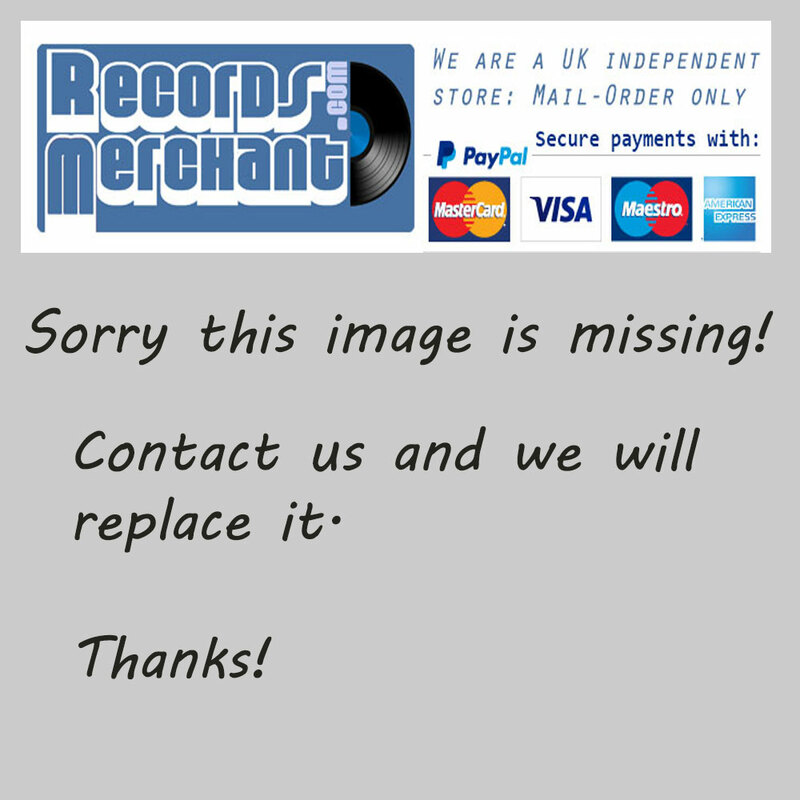 Format: Vinyl Record LP, Treasure Trove Records. UK release from 1972. 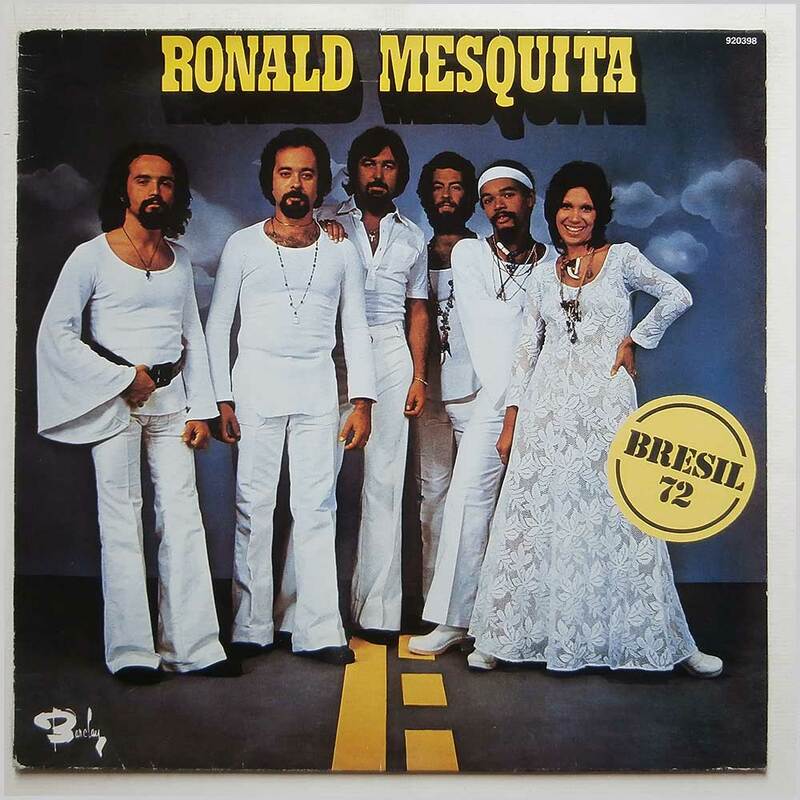 Brazilian music LP release from Ronald Mesquita. 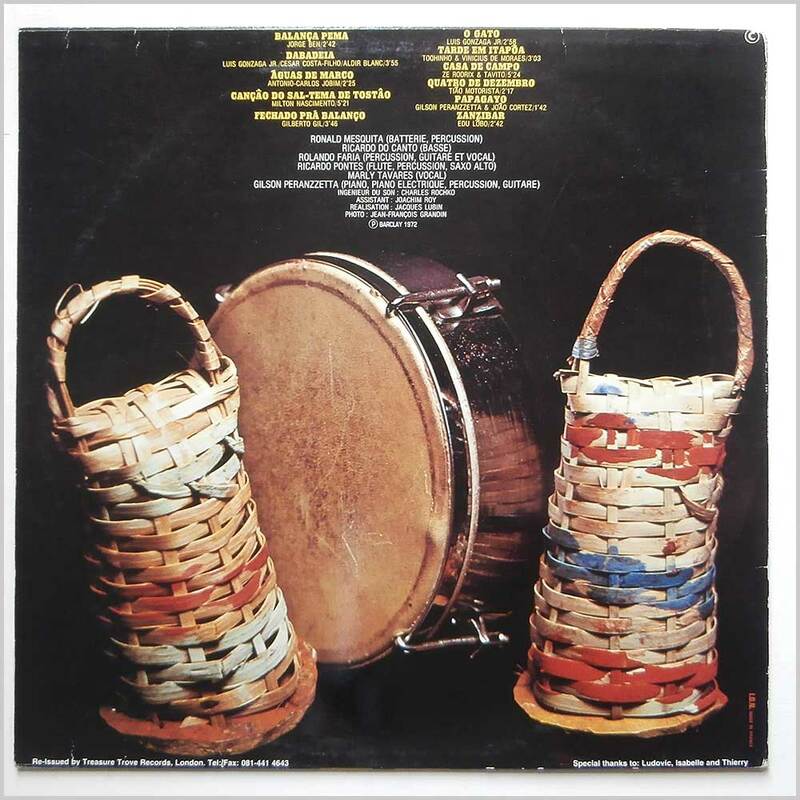 Classic Soul-Jazz, Bossanova, MPB, Brazilian music LP. Lovely fresh and clean copy.